Rochester Americans Hall of Fame broadcaster Don Stevens has been named the winner of the 2018 Gary Smith & George Beahon Sports Media Excellence Award. 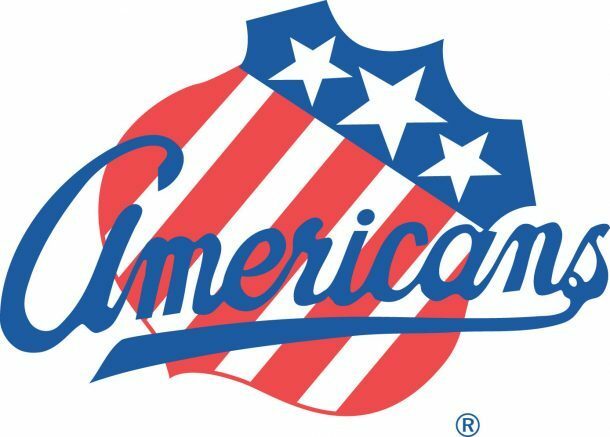 The Rochester Americans will auction off a game-worn, autographed Nathan Paetsch jersey during their first home playoff game on Wednesday, April 25 to raise funds for the community of Humboldt, Saskatchewan. The Amerks join the entire hockey community in sending their deepest condolences to the players, families and friends of the Humboldt Broncos organization. The Humboldt community was devastated last week following a tragic bus accident involving the players, coaches and staff of the Humboldt Broncos Junior A hockey team. The silent auction will begin prior to the 7:05 p.m. game and will run through the second intermission in the upper concourse of The Blue Cross Arena. All proceeds generated through the silent auction will be donated back to the Humboldt community. The winner of the jersey will also have the opportunity to meet Paetsch following the game and receive a special lunch with the Amerks defenseman on a mutually agreed upon date. In addition to the jersey auction, the team will also be accepting cash donations throughout the game for Humboldt. In exchange for their donation, fans will receive a ticket voucher that can be redeemed for any 2018-19 Amerks regular-season home game at The Blue Cross Arena. Be the first to comment on "Rochester Amerks to auction off jersey to raise funds for Humboldt"